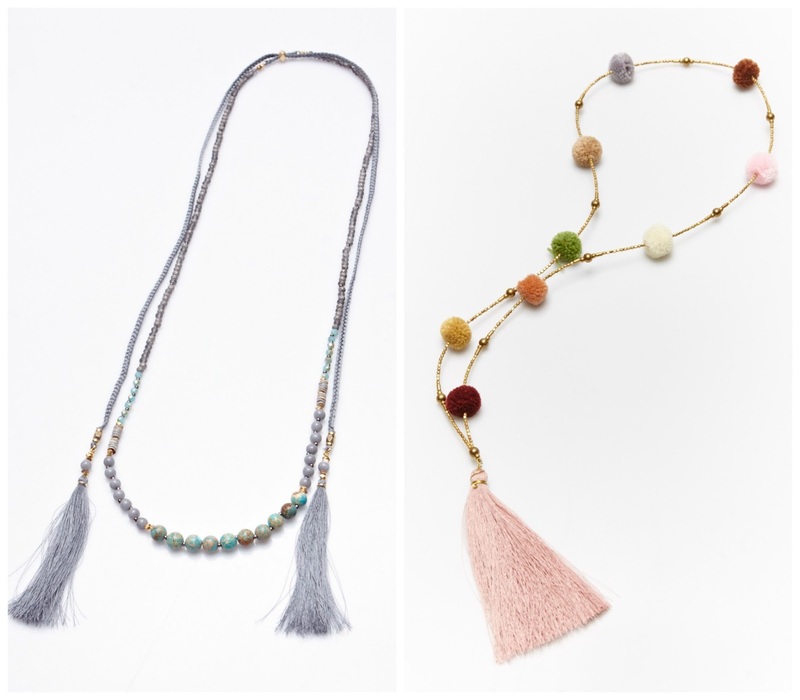 ARTifacts: Spring 2017 Trunk Show: You're Invited! 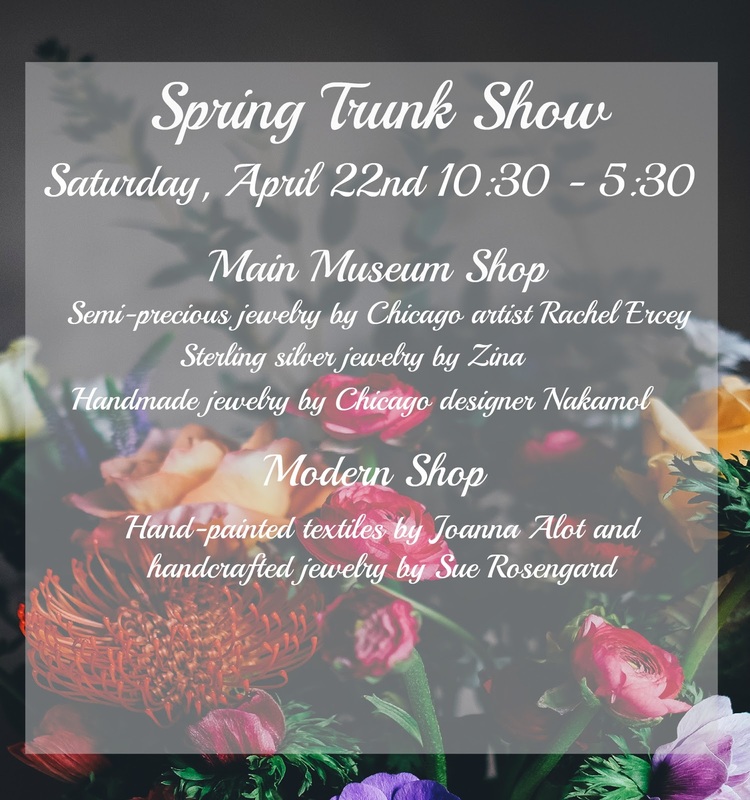 Spring 2017 Trunk Show: You're Invited! We are excited to announce our Spring 2017 Trunk Show! Whether you're looking for the perfect Mother's Day gift or spring accessory, you're certain to find a treasure among our assortment, featuring an extraordinary mix of mediums and materials. It's an ideal time to stop and shop! Read on for a sneak peek at the assortment and event details. 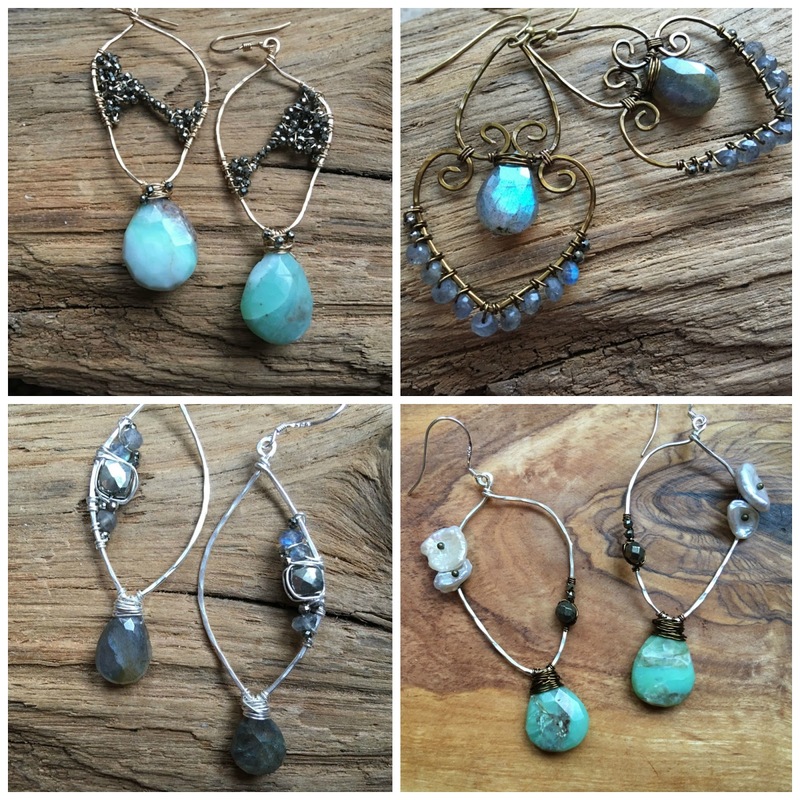 Semi-precious jewelry by Chicago artist Rachel Erceg. 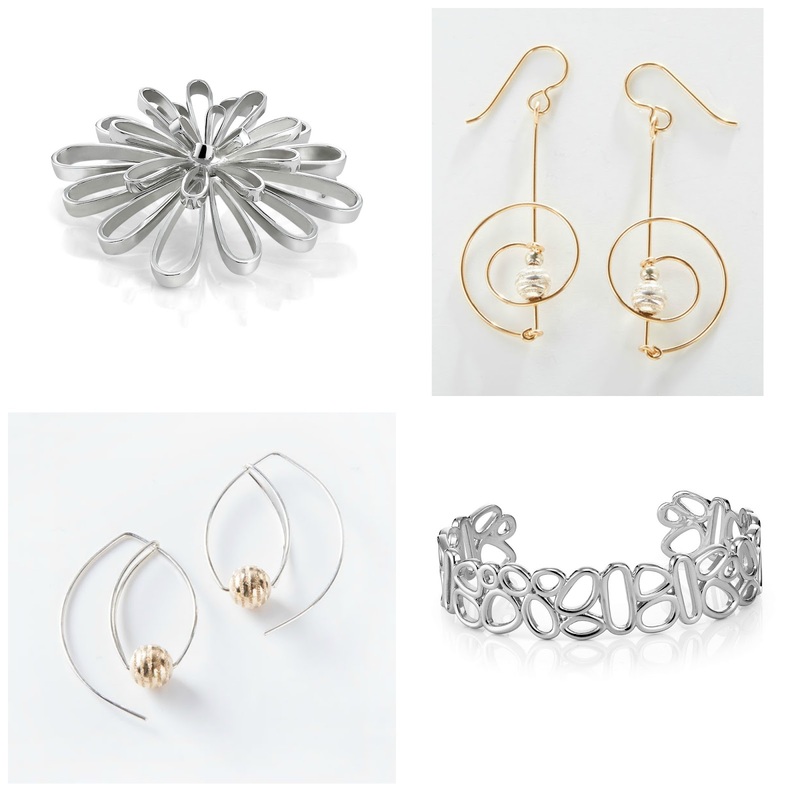 Handmade sterling silver and mixed metal jewelry by designers Zina and Sue Rosengard. Handmade jewelry by Chicago designer Nakamol. 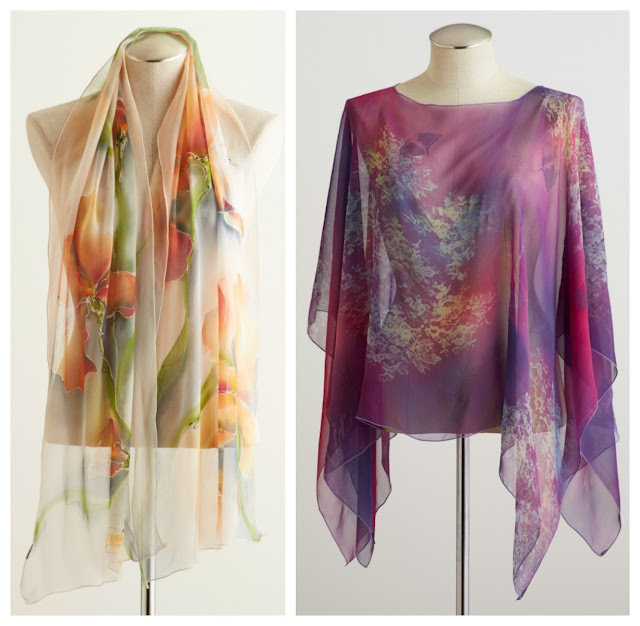 Hand-painted textiles by local artist Joanna Alot.